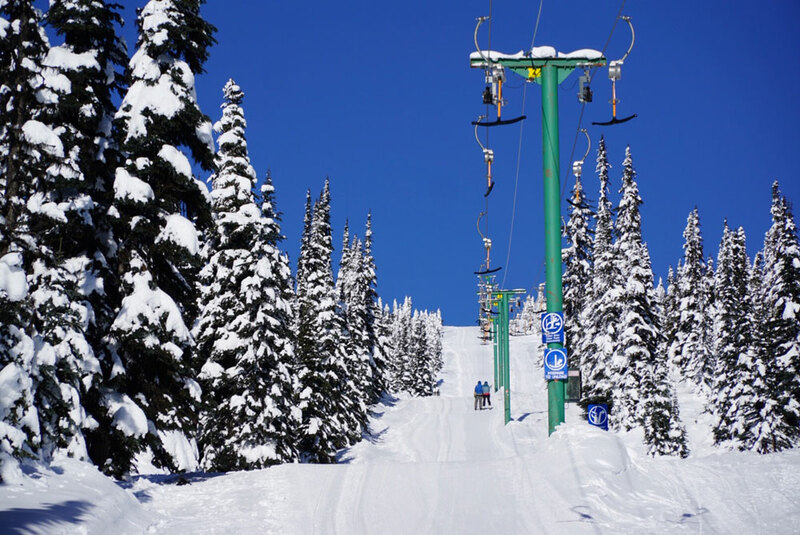 Hudson Bay Mountain Resort strives to be the premier winter destination in Northern BC. 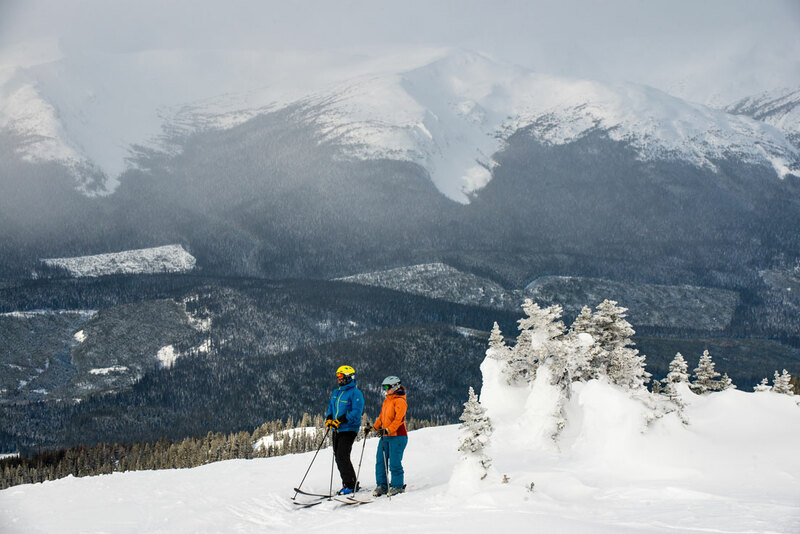 Our mountain offers over 300 acres of diverse terrain, making it possible for all ski levels to enjoy. 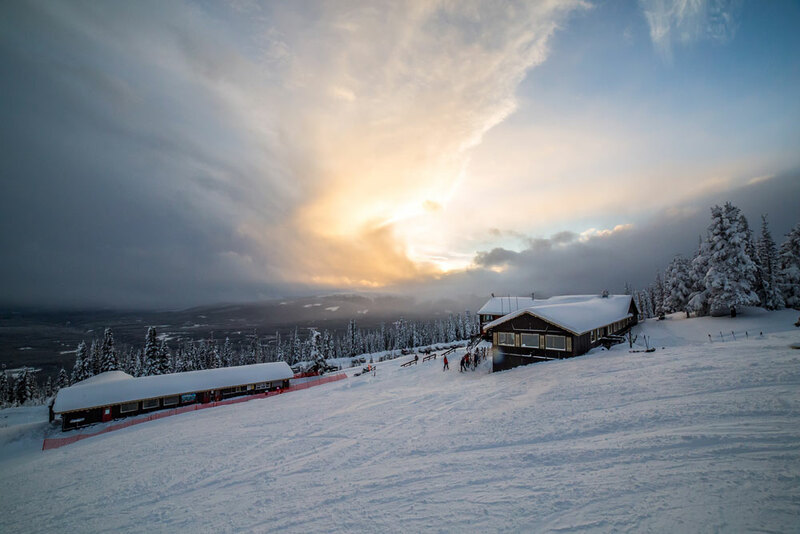 Each season we aim to showcase the natural beauty of Hudson Bay Mountain Resort and the incredible amenities of Smithers, from our great selection of restaurants, hotels and retailers. Finally, when you add exclusive partner hotel pricing and an unbeatable lift ticket price, you truly get a package that can’t be beat. 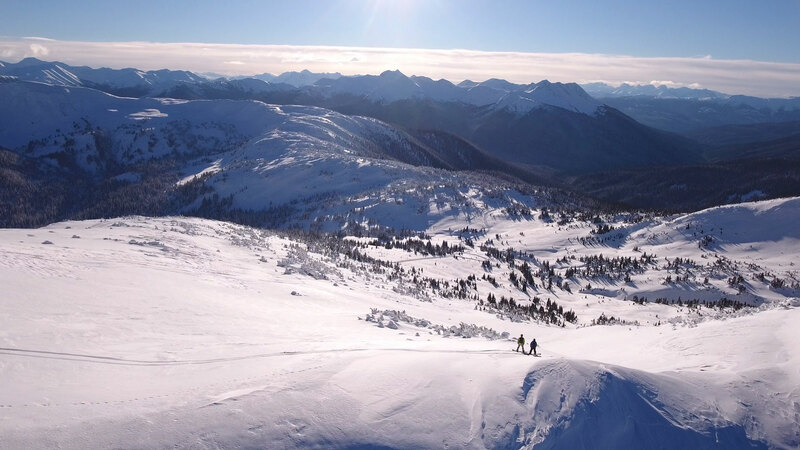 Come stay in Smithers, the Playground of the North!